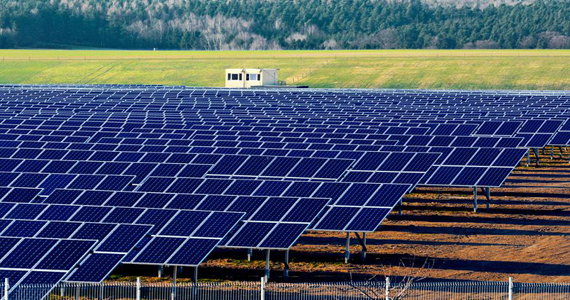 A utility-scale solar facility is one which generates solar power and feeds it into the grid, supplying a utility with energy. Virtually, every utility-scale solar facility has a Power Purchase Agreement (PPA) with a utility, guaranteeing a market for its energy for a fixed term of time. We at Clover Solar, are developing a Solar park for interested commercial and industrial HT consumers. The total size under development is 20MW situated in District of Osmanabad, Maharashtra.